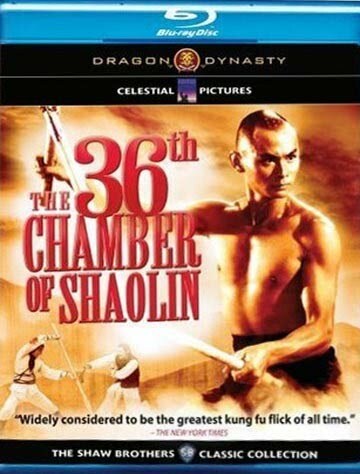 The 36th Chamber of Shaolin, "a must-have for any self-respecting kung fu movie collector" (Kung Fu Cinema), takes martial arts fans inside the legendary Shaolin Temple, birthplace of kung fu. 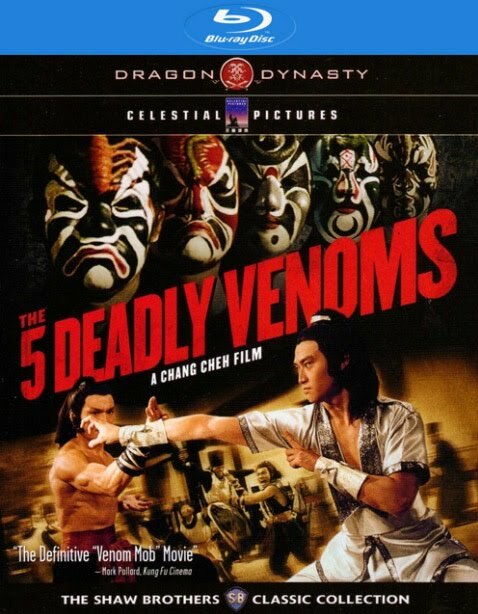 This masterful Shaw Brothers classic inspired two wildly successful sequels and influences an entire generation of filmmakers. When Manchu invaders ravage a defenseless village, one wounded and desperate student seeks refuge at the secretive monastery of Shaolin. Fueled by wrath, he undertakes a grueling program of martial arts training that hones his strength, agility, and endurance in order to defeat his enemies.